Starkey is an international hearing technology company and a world leader in the design, development and distribution of comprehensive hearing solutions. We believe in using superior hearing technology as a means to something even greater — creating meaningful connections between people and their worlds. 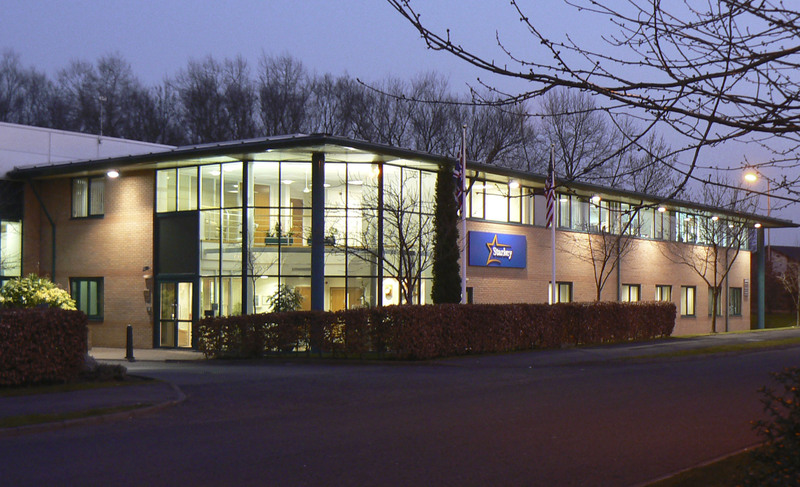 At our UK headquarters in Hazel Grove, Stockport, we employ nearly 200 people. In partnership with our comprehensive network of hearing professionals, our mission is to improve the hearing lives of people across the UK. Globally, Starkey employ more than 3,500 people, operate 21 facilities and conduct business in more than 100 markets worldwide. © 2018 Starkey Hearing Technologies (United Kingdom).